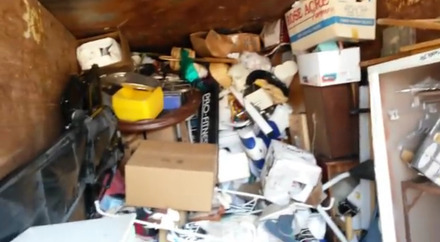 Basement Junk Removal, Attic Crap Cleaner, Garage cleaning. For your cheapest rates moving your junk you need to call us at Farmer and Son's. Cleaning attics of America! I mean Basements of The USA! I meant garages of Knoxville unite. and surrounding suburbsIs cleaning out the garage, attic or basement on your listing of latest 12 month's resolutions? Doing away with the stuff you now not want. the primary scope of the company is still helping Americans dispose of the stuff they do not need, and not pricey.